When I was sixteen I had my wisdom teeth taken out. But I looked for them last winter, and again over the last few months, and couldn’t find them anywhere. 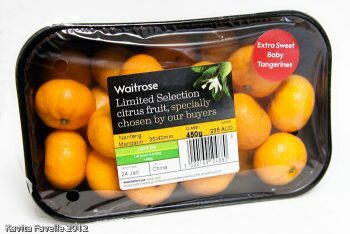 Worse still, more than one fruit stall vendor looked at me like I was asking for oranges grown on Mars! Occasional sightings by friends (in non-local shops) convinced me I wasn’t going crazy. Finally, I found these baby tangerines in my local Waitrose and had to put them in my basket. (I didn’t have a choice, they were calling to me, “Eat me, Kavey, eat me!” they squeaked). I candied them, using the same recipe I first tried for Christmas day, and made again a few days later. No alcohol this time, just sugar, water and the little oranges. Delicious! 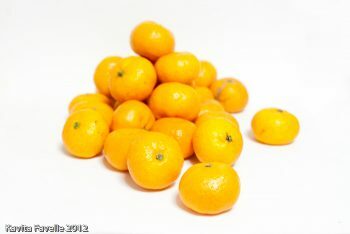 These oranges are so cute, I can’t resist sharing photos, even though I blogged the recipe so recently. 7 Comments to "Baby Tangerines, Preserving Cuteness!" You got 6 into those small jars!! They look so lovely, definitely too cute to as Rachel said above. What were they like fresh? I've never seen these. 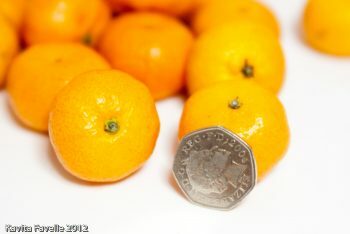 The 20p really gives a clue how small they are! Haa, yes almost too cute to eat but not quite! 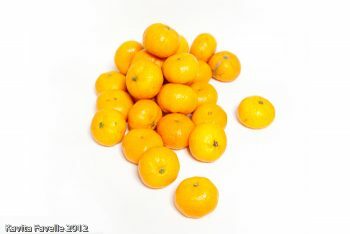 Mum, they were like normal size ones but sweeter! Michelle, it's a 50 pence coin, so they're a touch larger than you thought! Aoife, I thought of you as I wrote that!!!!! Oooh – I'm getting these in my Ocado order tomorrow. I can't wait! 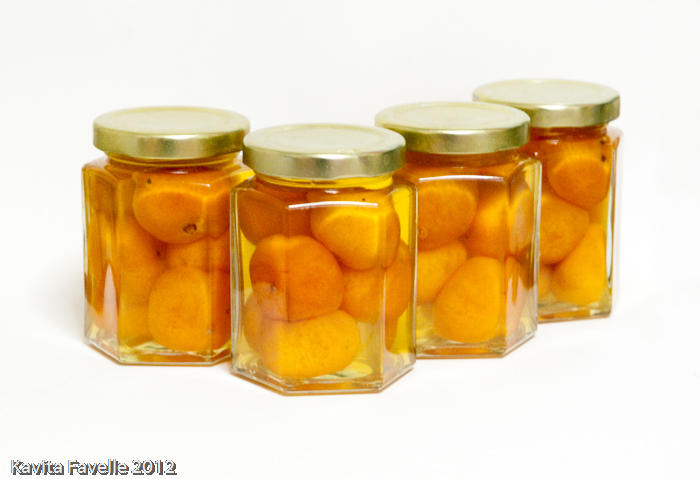 I'll probably eat half of them and preserve the other half – if I have enough will power.